2019 will be a celebratory milestone for both ProWein and TSANTALI. The 25th exhibition will be also marking the 25th year that the historic Northern-Greek wine family will be joining the major trade fair in Dusseldorf, the only winery from Greece with an uninterrupted participation from the very first organization. It was in February 1994 when ProWein first opened its doors to wine professionals. 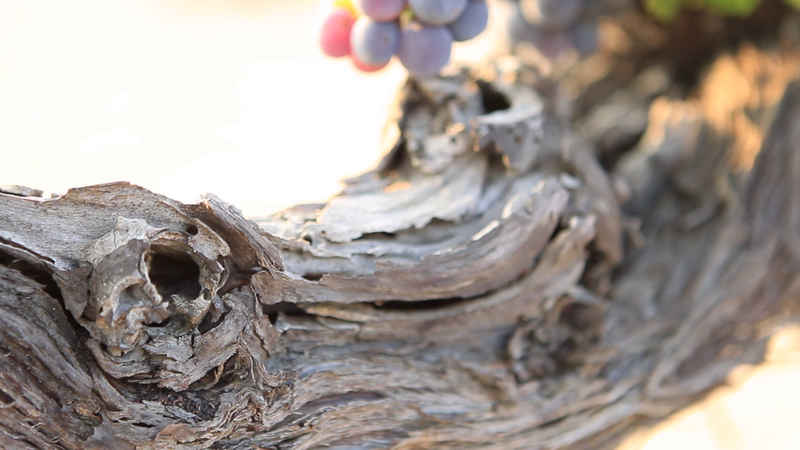 Among the 321 exhibitors of that first event, TSANTALI was the only Greek winery present with an impressive stand. Since then, ProWein has grown into the top trade fair of the wine world, the major annual meeting point of the industry. During the 3-day fair and side-events, practically everybody working in and for wine comes to Dusseldorf from around the globe. “Our exports in Germany and the neighboring countries from 1964 helped us detect the potential of ProWein from day one”, Periklis Drakos, TSANTALI Export Director says. “It was our strategic decision to invest in this trade fair aiming at further enhancing our local -at least during the first years- penetration. As estimated, the meticulous organization and the overall excellent conditions provided to both exhibitors and visitors rendered ProWein fast to the heartland of the global wine trade that is today”. TSANTALI was awarded by ProWein for the 20 consecutive years of participation in the 2014 event. “The wineries that joined the fair in 1994 and have not missed a single organization since then have contributed in the shaping of the powerful brand that ProWein has become”. According to Periklis Drakos “this fact is acknowledged and cherished by the organizers. 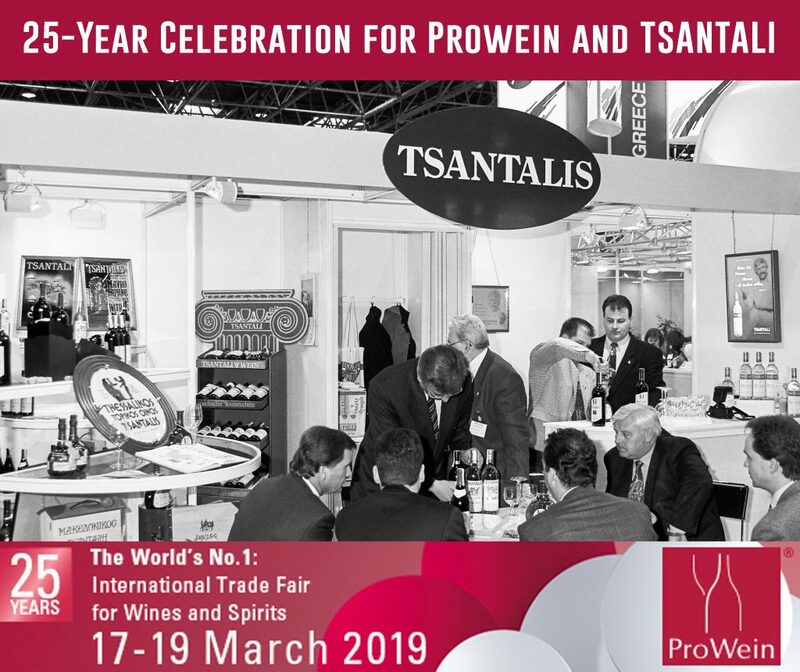 At TSANTALI we are extremely proud to be a member of the ProWein family core, being the only ambassador from Greece with an continuous presence for 25 years. It is a privilege to be a trailblazer for the Greek industry, to have opened the door to the remarkable Greek wine participation we enjoy today at ProWein”. 2019 celebratory ProWein will take place from 17 to 19 March in Dusseldorf gathering for the 25th year the best of the worldwide wine industry. TSANTALI will be there as always at Halle 17-F71.